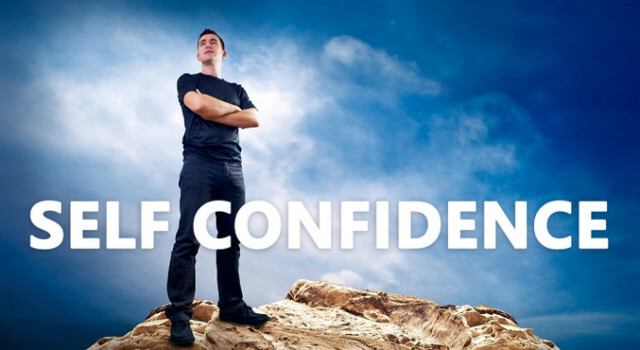 This entry was posted in Personality development and tagged Anxiety, come up to the expectation of the audience, Confidence, Contant Negative Thoughts, How doen stage fright operate, public speaking, Speech preparation, Stage Fright, stage fright overcome, Worry. affects every action and your strife. 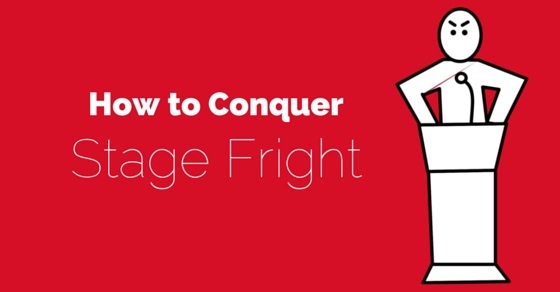 empowers you to work without fear. Your mind moves in glee and you’re free. 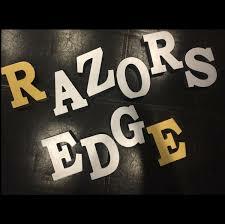 to walk on the razor’s edge. Empowering you for the constant strife. This entry was posted in Positive development and tagged Complexities, Concentration, Confidence, Dangers of life, develop a skill, Distractions, Empowering, Energizing, fear, Habits, mental, mind making calm and clear, objective, processes, Razor’s Edge, Strife, unexpected, Work. 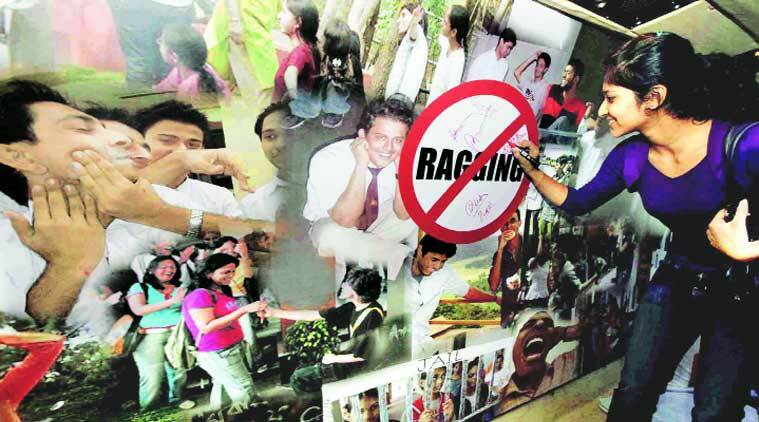 In spite of the law against ragging in schools and college, the problem seems to have gone unabated. Some Institutions have taken many initiatives at their level but the results are far from satisfactory. Schools in U.S.A. also suffer this problem. But the reasons there are often different. Children of different races study together. Oftentimes problems take place due to racism. Unfortunately in India too, the bullies have become rampant which results in extremely unwarranted results. 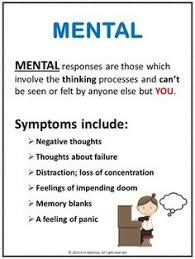 Bullied students lose their confidence. Self esteem suffers to such an extent that it lasts years after such incidents have taken place. Due to the current education system which is a continuation of the education policy by the British who wanted to breed meek white collar workers and clerks the children are not assertive. Many brilliant students who are excellent in their study find it difficult to express themselves. How to be assertive? They don’t even know. In such a situation, the only remedy lies in encouraging professionals & academies wich have specialised in the area of personality development and other related soft skills. We have a special skills development ministry. Hard skills areas are duly covered in their various programmes. But soft skills do not feature as essentials. Needless to say that it is essential that people must have an appreciable ability to express themselves. Hope necessary steps will be taken in this direction by the concerned authorities. Language and speech should be a part of curriculum of all professional colleges. Good communication is an essential pillar of a developed nation. And so, it need to be recognized. This entry was posted in Personality development and tagged Assertiveness, Bullying, Communication skills, Confidence, ragging in schools and colleges, self esteem. Dictionary meaning of POISE enlightens us! A lady with a lot of poise says – I am enough, I am full of sparkle and compassion, I genuinely want to make world a place I love. I practice kindness; I am not afraid of truth, I am loyal, adventurous, supportive and surprising. I am a woman, I am enough, I make mistakes but I own them and I learn from them, sometimes I make a lot of mistakes. Only if you have poise, you can be confident, you can be graceful & elegant; you can be anywhere and make your presence felt. It is the mark of an educated mind to be able to entertain a thought without accepting it as explained by the famous philosopher, Aristotle. Oscar Wilde once said “Now-a day’s people know the price of everything and the value of nothing”. A poised man knows the value. He may also know the price but considers value more important than price. It can also be attributed that grace and elegance will never go out of fashion as poise and elegance are always loved and appreciated. It can also be said that key to winning is poise to be maintained under stress, among other qualities. Such is the importance of poise. Poise can also be felt inside one’s feelings, character and thoughts. It’s just being oneself, being at ease and never fighting oneself, never underestimating one’s abilities. It is pretty impressive to see students standing in front of their peers. It takes poise, talent and courage because poise remains with us. 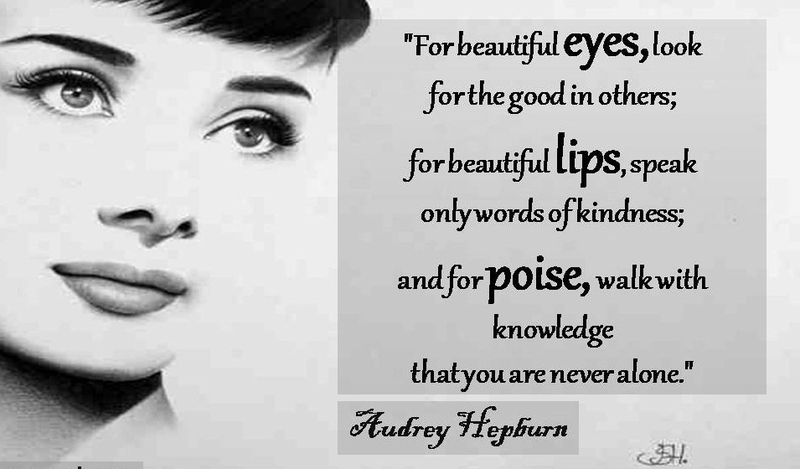 Audrey Hepburn, a British actress of yester years said “poise is the knowledge that you are never alone, for beautiful eyes, look for good in others, for beautiful lips look for words of kindness and poise. Opt for the knowledge that you are never in dire difficulty”. It also means to beat defeat with dignity, to receive criticism with homour and humility. These are also the marks of maturity and elegance. All in all, it is poise. It can also be stated that one should never hesitate, never try to hide oneself and be afraid of facing consequences or have shame, standing up on the values one believes in. Never to regret the past; it’s a waste of time as there is a reason for everything. Every terrible thing that one must have gone through in their lives also leave some messages. Every mistake that has happened would have a deep meaning associated with it. The only way one can earn respect is if one respects themselves and to do what he/she considers is the right thing; not to apologies for being oneself. Accepting your mistakes committed requires a lot of poise. In a stress full situation, one can be concerned or little worried as well but maintaining poise you can overcome all negative feelings. Poise can also be mean as one’s ability to balance the extremes of life. Sometimes we find life difficult like a turbulent sea. But poise helps to maintain equanimity and dignity. It is said that “never go through life, but grow though life”. In other words always be original, be yourself. Don’t try to duplicate someone in the process however successful the person may be, never try to copy or imitate others. Further, life is like riding a bicycle. To keep one’s balance he/she must keep moving and never be stuck. Never think of past; never worry about future, but learn to live in the present. Our present alone and shape our future. Focus in your work gives you poise; patience gives you poise. But achieving success without work can only be found in the dictionary. Likewise maintainning poise without efforts is not conceivable at all .The necessity to do one’s work or perform duty has been emphasized in our great book of knowledge – The Bhagwat Gita. It says man maintains his balance, poise and sense of security only if he is moving forward. If he is stuck, he is dismayed and not able to perform his duty. He loses poise as well. Sir Winston Churchill who had set an example and was an institute in his own right wittily said. “A pessimist sees difficulty in every opportunity but an optimist sees opportunity in every difficulty but keeping balance in both the situations”. We must remember that poise and power are inseparably associated. It can be stated that the calm and balanced mind is strong and great mind but the hurried and agitated mind is a weakling. So never be in a hurry and never try to do anything ‘yesterday’. Be patient as the things do take their own time. Never be upset with the circumstances if it is not in your favour and despite genuine hard work. One is not able to perform, as per expectation always. But patience is the key. And so is poise the ultimate key to elegance and success. This entry was posted in Personality development and tagged Aristotle, Audrey Hepburn, Compassion, Confidence, Elegance, Focus, Grace, Oscar Wilde, Patience, Poise, Sir Winston Churchill, success, The Bhagwat Gita, Turbulent ocean. Seven Times you Fall Get up Eight! A Japanese proverb advocates that ‘Seven Times You Fall Get up Eight’. That is resilience. You don’t ever give up. In competitive life, today, setbacks cannot be avoided. A rubber ball when thrown to the ground, bounces back. But you have to bounce back even higher knowing that repeated falls are inevitable. Resilience gives you courage not to abort the journey because of problems in the way. Life’s journey in variably has many impediments. Often times these are unexpected ones. Everyday must brings a new beginning. It’s like writing on a clean slate about life. Experience is said to be a unique teacher. You fall, you get up, you are hurt, and yet again you fall but you keep going. Every time you fall and get up there is lesson to be learnt. 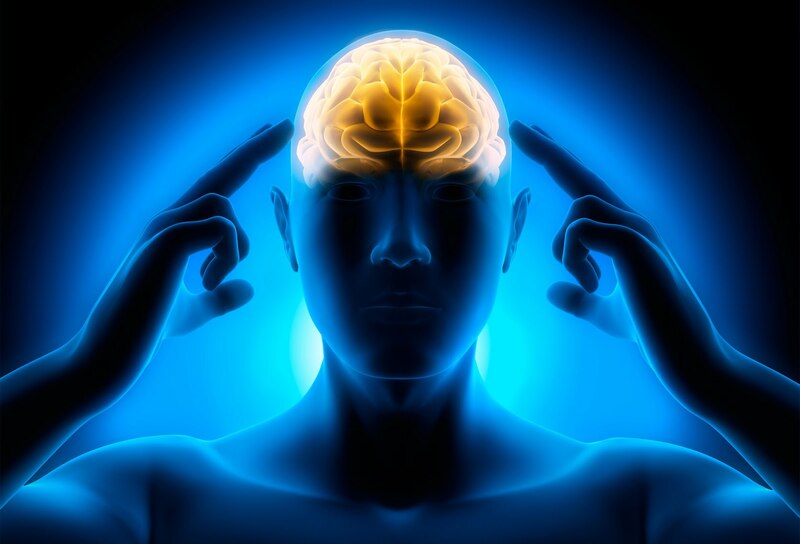 Accepting this reality without being mentally disturb is resilience. It requires trust in you to maintain this attitude. A bird sitting on a branch of tree continues to do so in spite of wind shaking the branch. The bird does not believe that the branch will not fall, but it has faith on its wings. There is no material as resilient as the human spirit. Once we realize and accept this, we are able to take control of our attitude which in turn, strengthens our confidence. 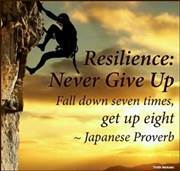 In other words, resilience is how you respond and recover from what has happened to you. Your experience will tell you that it is best not to expect that things will happen the way you want these. Efforts may not bring the result that you desired. But efforts must make our resolve even stronger. Energise you to make your will like a rock that is capable of even facing even more powerful jolts. That is resilience. Further, challenges only make the life more interesting. Meeting the challenges makes the life more meaningful. Every day gives you an experience, a lesson for the future. You have to be patient with yourself. Take only one step at a time Step by step you are able to climb the most steep, most difficult mountain. You must repeat to yourself that you alone have the power and responsibility to face your challenges bravely and try to come out as a winner. Today, we must accept this new reality without being mentally hurt. A person may not be the strongest, but he/she needs to be most adaptable to change. One must always remember that the real strength of a person is known when being strong is the only choice, the only way to survive. This entry was posted in Uncategorized and tagged Challenges of life, Confidence, Lesson to learn, life's journey, Making life intresting, Making life meaningful, Meaningfull life, Meeting the challenge, Positive Attitude, resiliance.